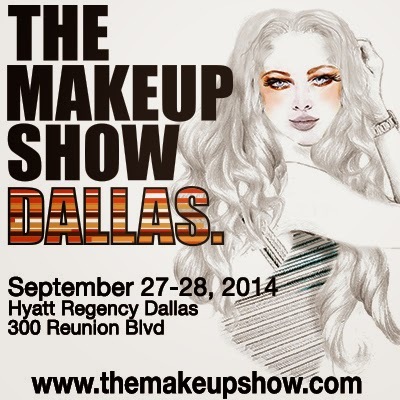 Today I'll be giving a run-down/walk-through of me going through The Makeup Show exhibit. There won't be so much to read today, just more visuals with captions =) I sifted through a ton of pictures to edit and about 75% of them I was not satisfied with, so I chose to not post them. I do hope you enjoy what I have to share! 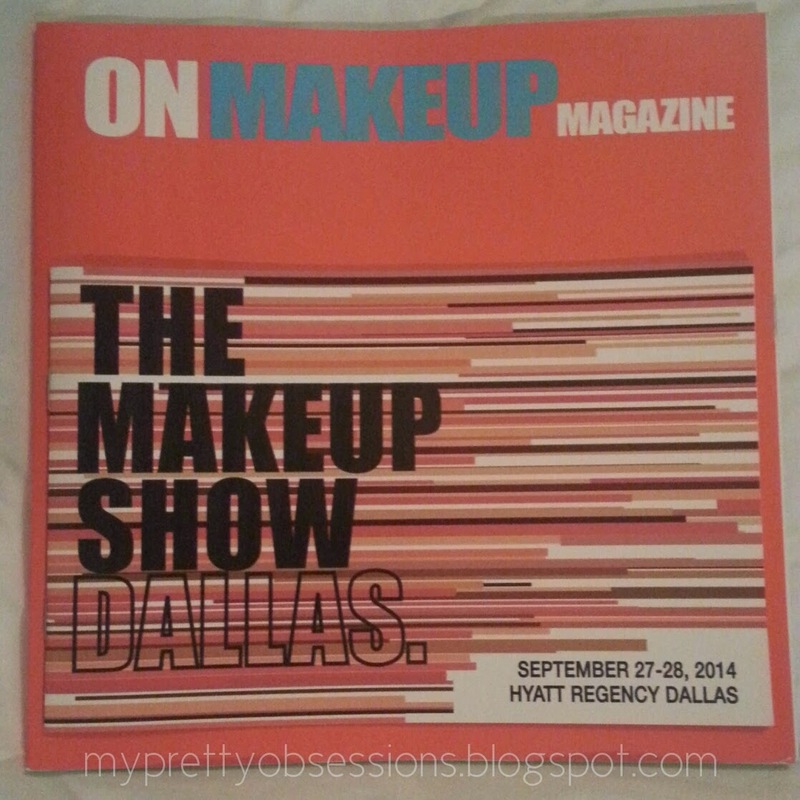 This whole week I'll be giving a breakdown/recap of what all I did at The Makeup Show in Dallas! Let's kick this "series" off with the exclusive Blogger Preview Show! 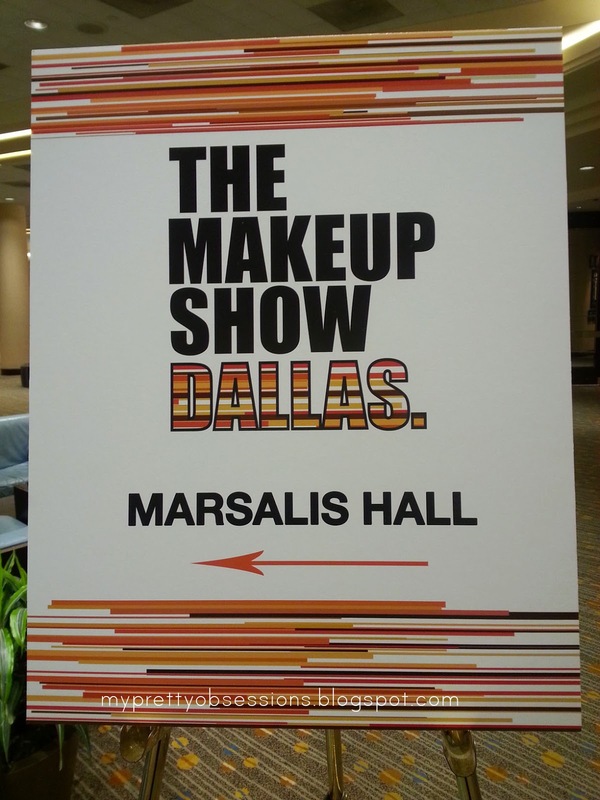 The Makeup Show Dallas is quickly approaching us, and if you've been following me, you'll know I'm beyond excited to attend! Today I'm excited to share with you about a meet and greet with James Vincent, The Makeup Show's team and diamond sponsor, Make Up For Ever pro team at the MUFE boutique in Dallas from last night. Today, I want to share with you my thoughts on a wonderful new face serum by Valentia Skin Care.